We have installed the latest machines and technologies in the massive warehouse that helps us in sorting out the product range in the dedicated time span. The automated warehouse system has decreased the human interference as well. 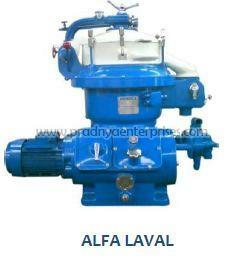 All those who are looking for a responsible name supplying Reconditioned Alfa Laval Separator can get in touch with us!